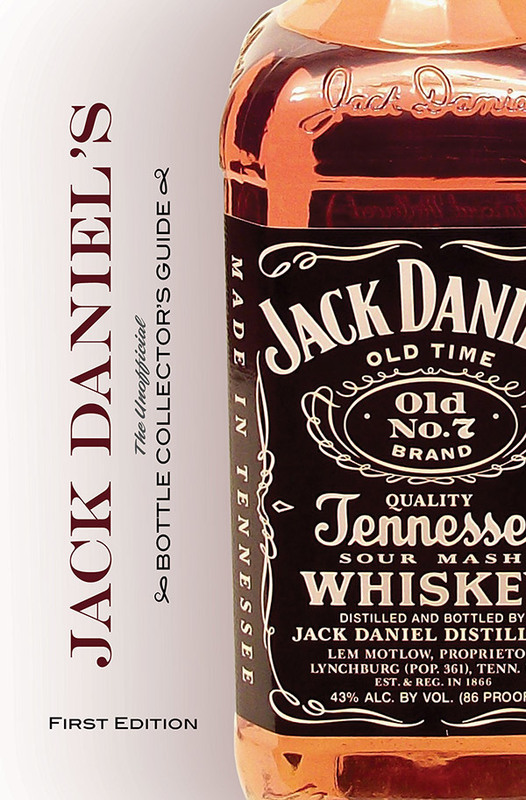 The Ultimate Guide for Jack Daniel’s collectors and enthusiasts, this book provides an overview and history of Jack Daniel’s family of whiskeys and the many commemorative bottles released by the Distillery over the last 40 years. Fascinating information is also presented about Jack Daniel, his Distillery at the Cave Spring Hollow in Lynchburg, and the whiskey-making process that occurs there. I was first introduced to the world of Jack Daniel’s by pure luck in the Spring of 2009…Starting my research, I quickly realized just how many collectible bottles Jack Daniel’s had actually produced over the years. I found there were a number of large decanters released in the 1970′s and 80′s, but by the mid 90′s commemorative bottles were released with much more frequency. My reasons for writing this book center around the fascinating history of these Jack Daniel’s bottles. While researching, I always found myself wanting to know more; not simply when a bottle was made but what it was honoring and why. As I dug deeper the stories got more and more interesting and it became information that I just had to know more about. It was truly amazing to see how much information I came across in my research. I found that behind the history of Jack Daniel and the Distillery are more stories and legends than imaginable. This book was not written to contest any information that may or may not be true or to speculate on stories told over the last century such as the origination of Old No. 7. Instead I focus on the stories as they are told between collectors all around the world and by the people at the Jack Daniel Distillery. Whether you are a casual collector or travel the world in search of bottles, I hope this book of interesting facts and history only makes you appreciate more the tradition that is Jack Daniel’s.